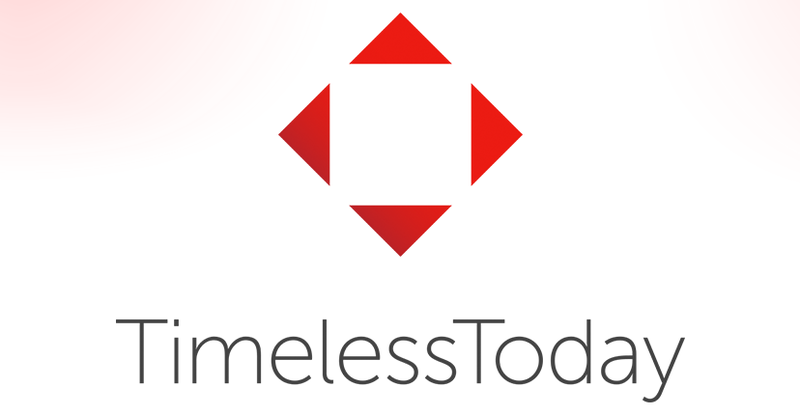 TimelessToday is a budding company with a single focus: presenting Prem Rawat’s message to people who are interested in peace. Our audiovisual crew travels in tandem with Prem Rawat as he addresses audiences around the globe, which he has been doing for over 50 years! Our attention is on quality and our commitment is to stay in sync with Prem Rawat’s activities. The TimelessToday editors turn the media around as quickly as possible to bring you the most recent addresses in his efforts for peace. We hope you will enjoy, and do not hesitate to contact us with your comments and suggestions.